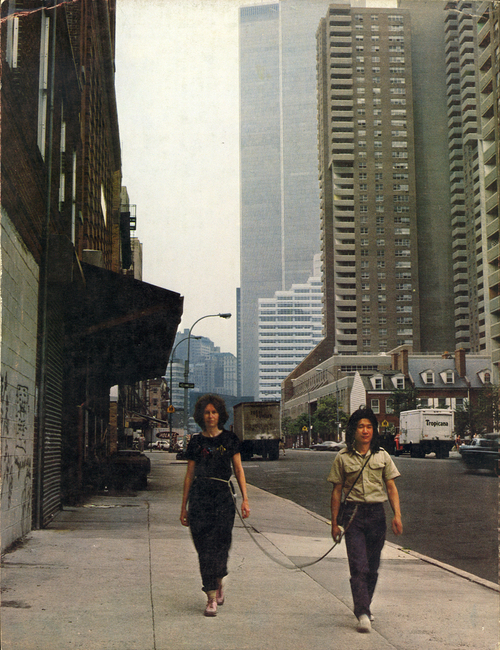 From 1983-1984 artists Linda Montano and Tehching Hsieh remained tied together 24/7 at the waist by an eight foot rope for their Performance: Rope Piece. They were not allowed to touch each another. At the Zaire '74 Festival. From the film "Soul Power''. It has been 21 days since the death of Prince. It has rained for all of those days. So this must be how it was before Prince.